Did You Know? 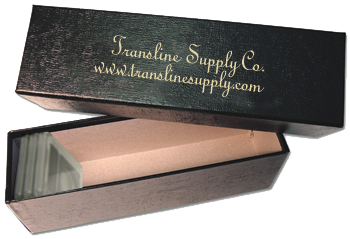 Transline is the industry's leading supplier for custom packaging. Transline Production Let's move forward. 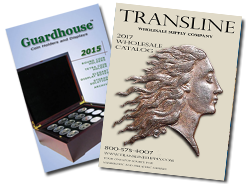 Transline is a direct source of coin packaging for the coin and collectibles industry. 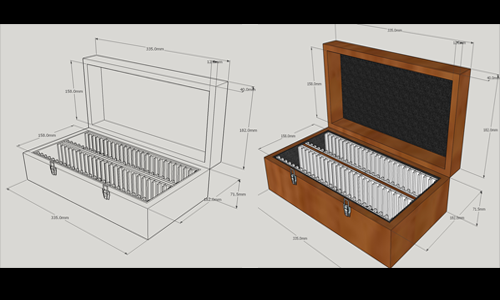 Whether you are looking for custom display boxes, injection molded items, vacuum forms for coins, or custom setups and printing, Transline can build and design your concept from the ground up. We regularly handle all aspects of a custom build project, from concept, in-house CAD design, production samples to delivery. Advertise your company on printed coin flips! Transline not only makes flips in custom sizes and configurations, we also print text and logos on flips for our customers. Our ability to print in up to 4 colors and combine small minimum orders with large production runs makes putting your company logo or name on a flip easy and affordable! Minimum order of 25,000 flips (25 bulk 1,000 pack boxes). Call us for more information. This client came to us with the need for a unique, printed 20 slab box. We were able to take an existing Guardhouse item (#23130) and create a modified flat top for the lid. We then screen printed their company logo on the top. We also designed and made a textured black paper wrap box as the outer packaging for the wood box. Lead time, including development, production and delivery on similar projects varies from 8-13 weeks. By combining existing production runs - and depending on the level of customization required - minimums on printed or redesigned wood boxes can be as low as 100 to 500 units! Engrave it, Print it, Brand it! 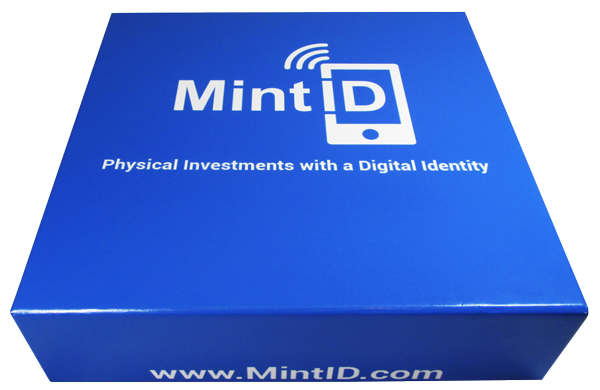 Branding is an essential component to your business, and Transline has years of experience developing and delivering to our customers made-to-order boxes with various finishes, designs and imprints - from screen printing to laser engraving. 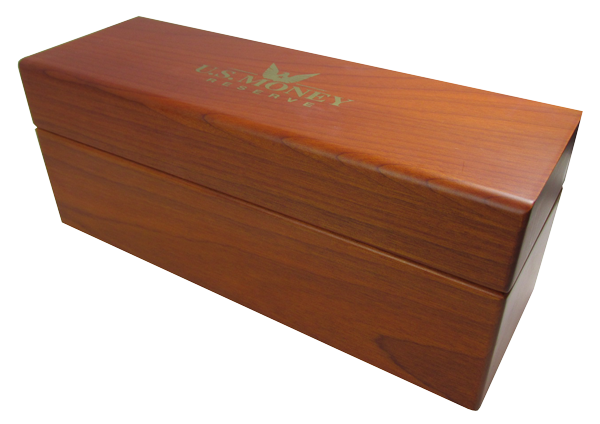 Designed from the ground up, the box shown here features a custom foam insert and a light cedar wood grain finish. 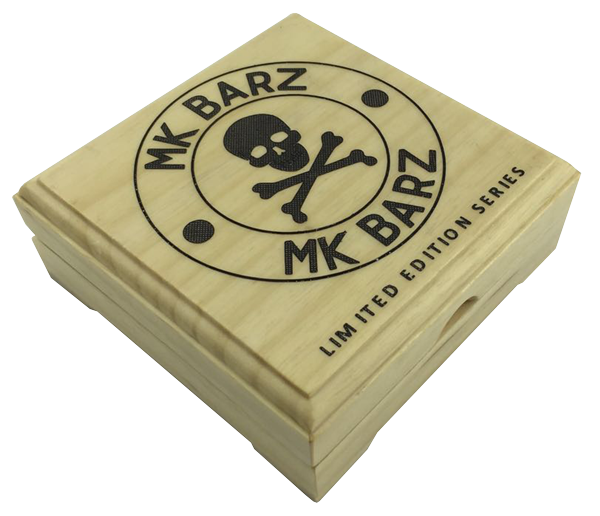 The top of the box is laser engraved with black text and a logo. 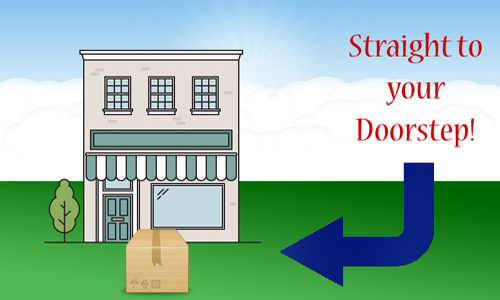 Boxes built entirely from your concept or specifications can be produced in minimum quantities as low as 500. Transline’s Guardhouse product line serves as the basis for custom made sizes, printing and design on a wide range of in-production products. 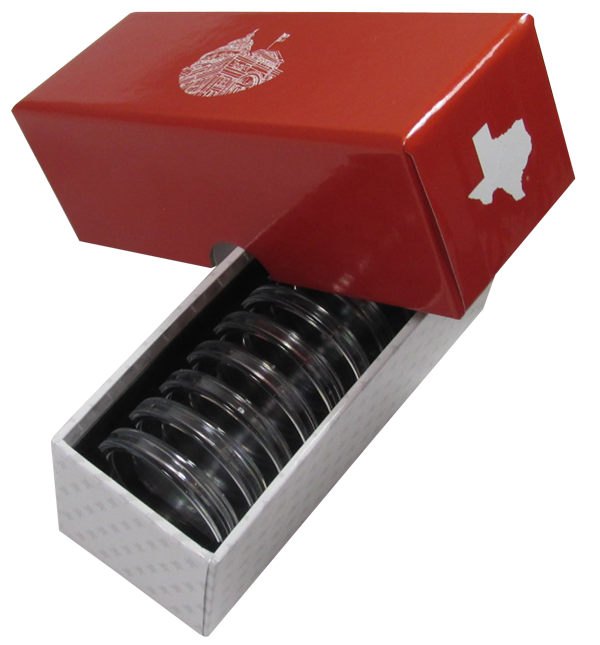 Our storage boxes and coin tubes are just two examples of popular items we regularly redesign and modify to suit our customer’s coin packaging requirements. 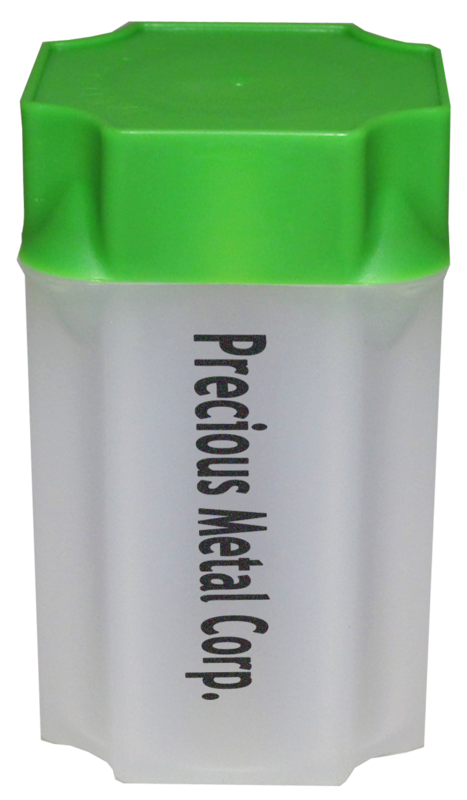 Not only can we print your company name and logo on coin tubes, but we can also modify our existing tooling to change embossed text. We can even make modifications to molds to accommodate coins of large diameters or thickness, all the way to a completely custom size. By combining custom requests with regular production runs, we are able to deliver customizations quickly and inexpensively. Minimums depend on product type and extent of customization. Call for details. 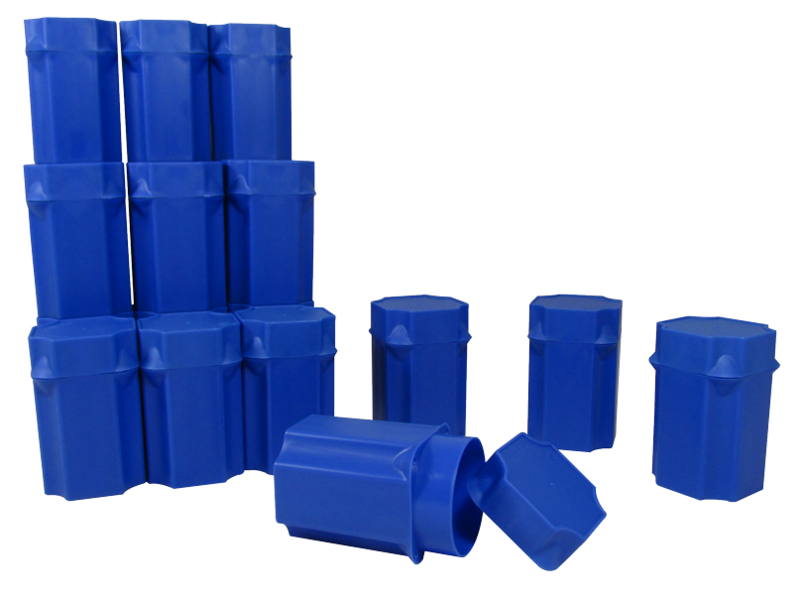 Many customers are surprised to learn that Transline is a direct source for a wide variety of custom packaging products, including custom injection molded cases and plastic coin vacuum forms. Transline's implementation of vacuum form packaging offers customers robust options on package sizing and product display. Have your products designed in any denomination, size, color, and ports you like. 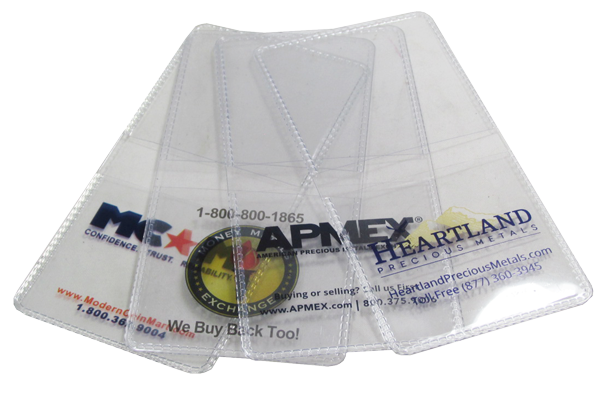 Transline has a number of solutions for acrylic cases holders as well. Whatever it takes, we'll make it work. 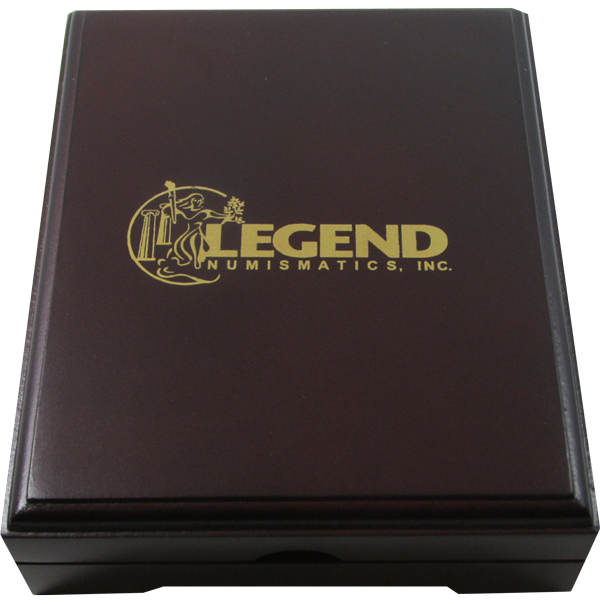 Bring us your custom coin packaging concept and we will help guide you from concept, design, drafting, as well as provide samples quickly and efficiently. Fully Customized Wooden Box Builds! 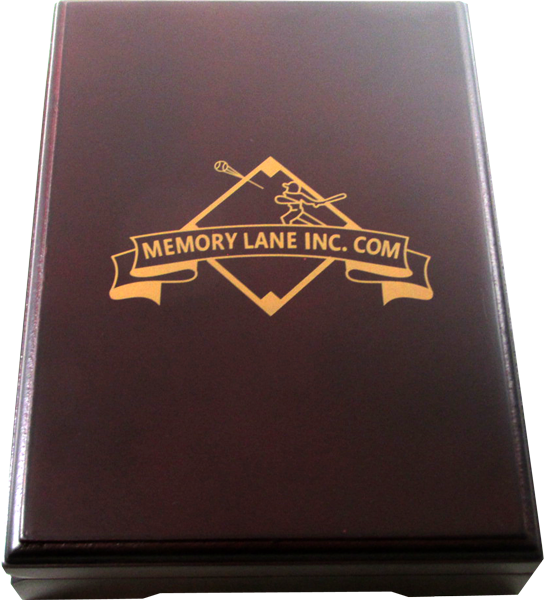 This beautiful, dark mahogany color box is an example of a fully customized slab box. 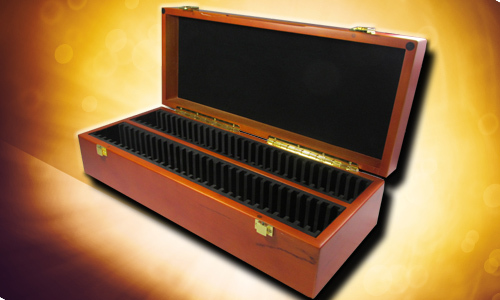 Our client sought a wooden slab box with a rich color scheme, bright gold-style latches, a sleek beveled lid with smooth rounded edges, and a magnetic locking lid. In less than two weeks we had a sample in our customer’s hands and production under way. 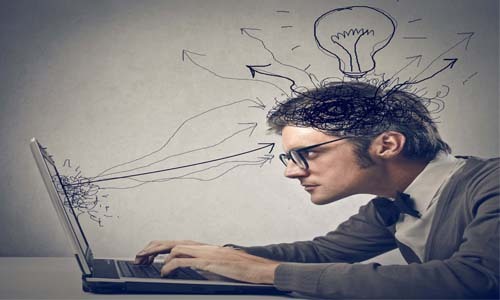 If you can think it up, we can design and deliver it! 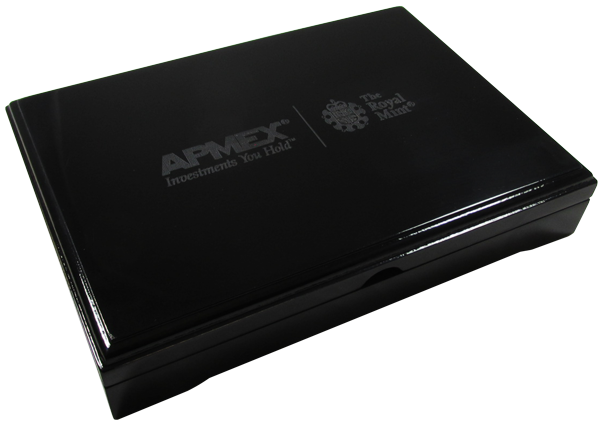 Transline is a leading supplier and direct source for velvet and velour coin boxes. 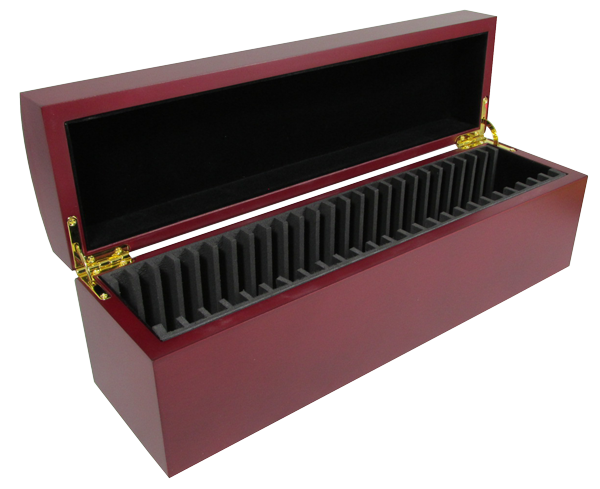 Our puff top, metal constructed boxes are available in a number of colors, configurations, and sizes. 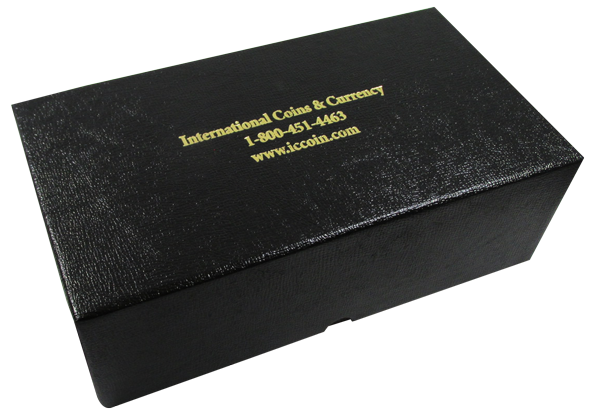 Boxes can be delivered with a plush velvet or velour exterior and feature a durable metal constructed body. 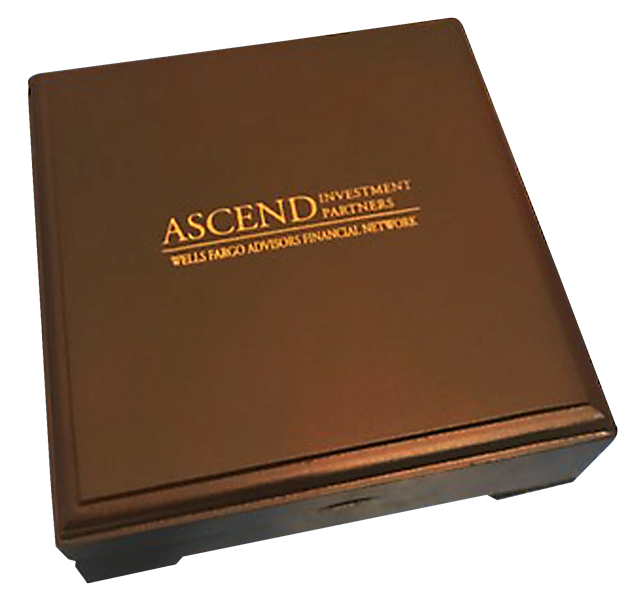 We can customize the insert to your specifications and print on the inside lid and outer packaging. Printing minimum quantity is 250 plus $150 die charge. 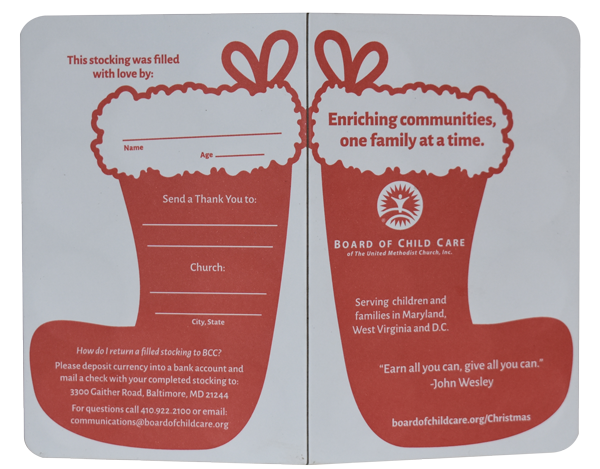 A client came to us with the need for cardboard Christmas offering envelopes called “Red Stockings.” These Red Stocking envelopes hold 20 quarters and are used to donate to the needy and to raise awareness to children and adults. We started with a concept and built our way up. Our graphics team took the submitted artwork and began to digitally lay out the design. 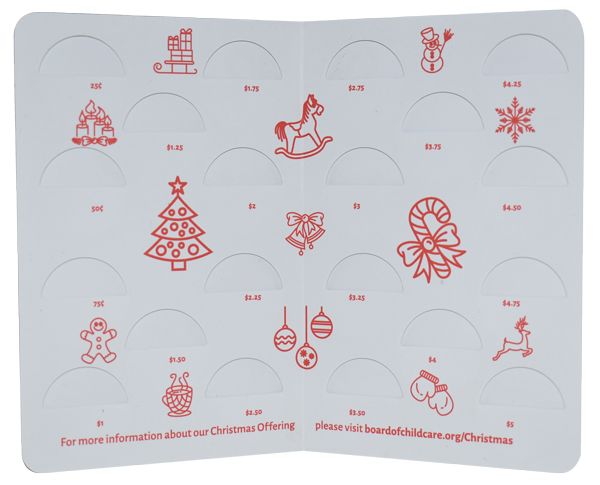 We overlaid the outer artwork onto the inner cardboard liner to create the coin slots, resembling a mini coin folder. The envelope is then perforated and able to be folded shut and mailed away. The client came back to us extremely happy with the final product and had a successful donation drive that we are proud to be a part of. In the end, we were able to save our client almost 50% from their previous vendor. 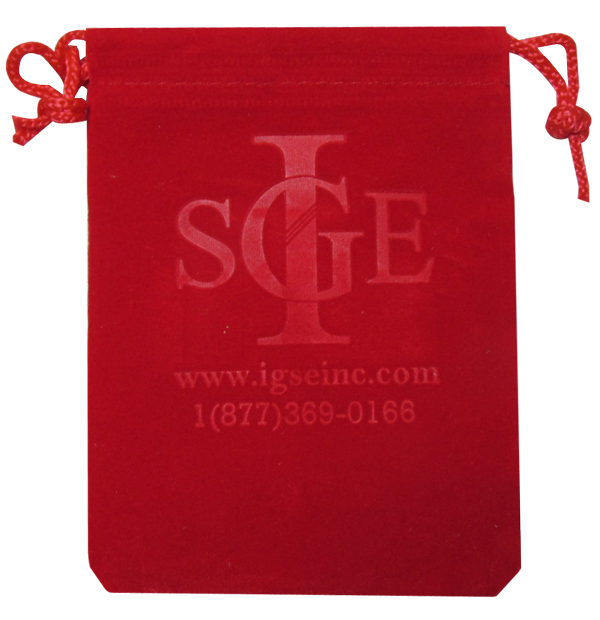 Our velvet bag embossing is a great entry point to break into your customized product needs. 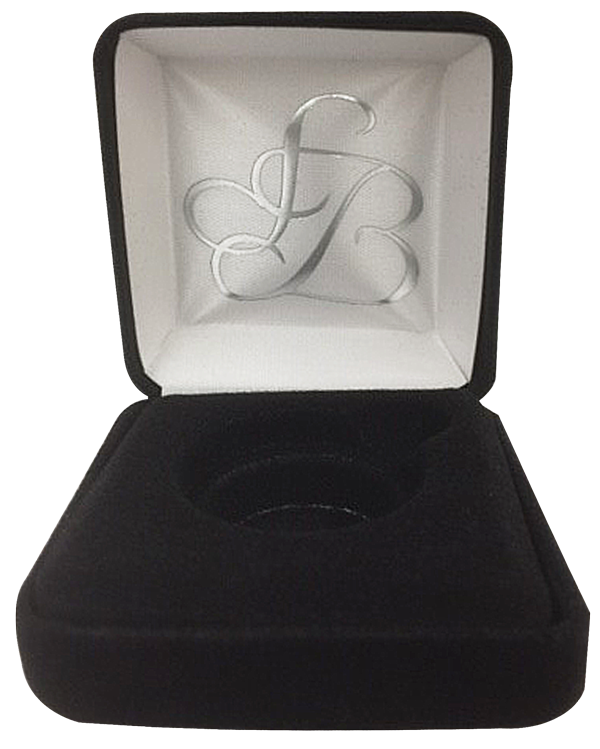 This is an affordable custom option that will add an elegant feel to every product that moves out your door. Simply submit us your company logo or desired artwork. We will then make a die and begin embossing your logo on the velvet bags of your choice. We have several drawstring bag sizes and colors available. Minimum quantities may vary. One time die charge of $150 to get started. *Logo Die Stamp: The die stamp is required on your first order only. See "Custom Printing" tab below for more information. 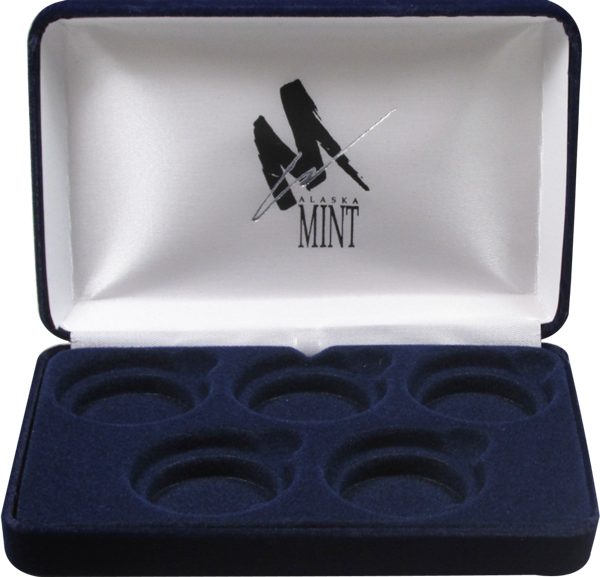 Sleek, blue velvet, metal constructed coin box ideally designed to hold one medium sized Guardhouse capsule. 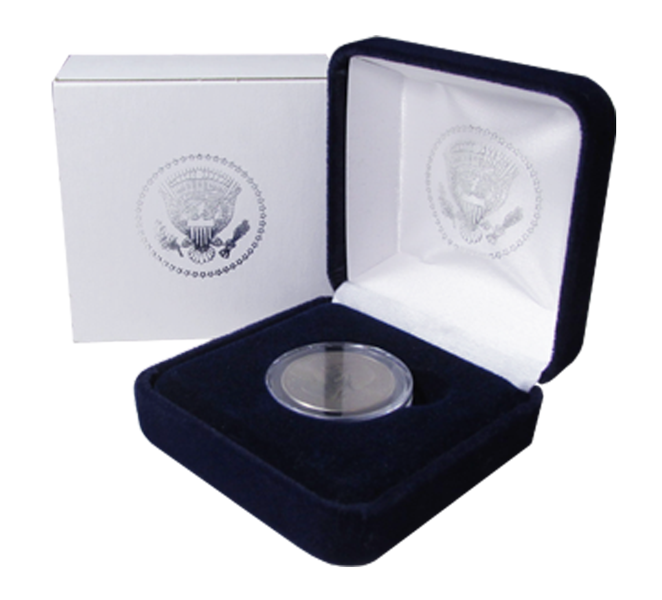 Direct-fit, medium sized coin capsules from Guardhouse hold Half Dollar coins. Box also fits Air-Tite T sized capsules. 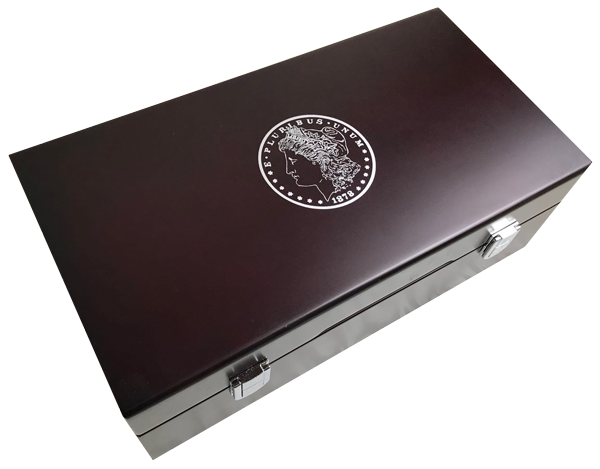 The specially made Guardhouse box insert will display the coin flat or at a slight angle for quick viewing. The size, medium, refers to the size of the insert, which is 1.43 inches, or 36.5mm. Actual coin box size is 2.5x2.5x1. Made in the USA. 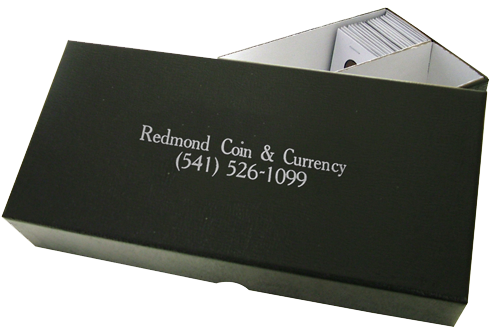 The Guardhouse triple row1.5x1.5 coin box measures 10 x 5.25 x 1.5 and holds up to 120 paper holders with coins per row. Manufactured with a high quality textured exterior, the Guardhouse triple row 1.5x1.5 box features re-enforced tape filaments, which give the box added strength and durability. 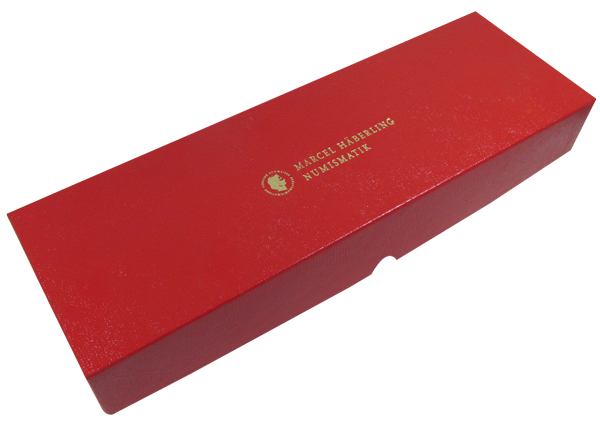 The red standard Guardhouse box is designed to fully enclose the paper 1.5x1.5 coin holders, and is ideal for storing and organizing coins. Boxes are made in the USA. 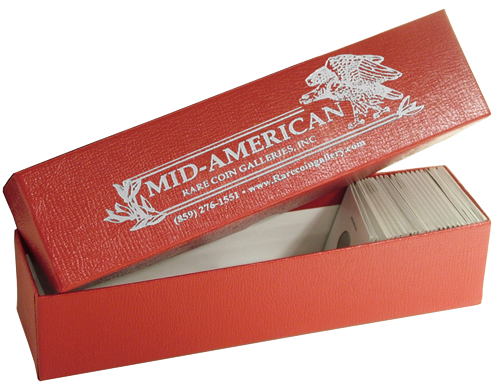 Regular Duty Box - Durable and strong with high quality, textured exterior wrap. Use regular duty boxes for storage and organization. 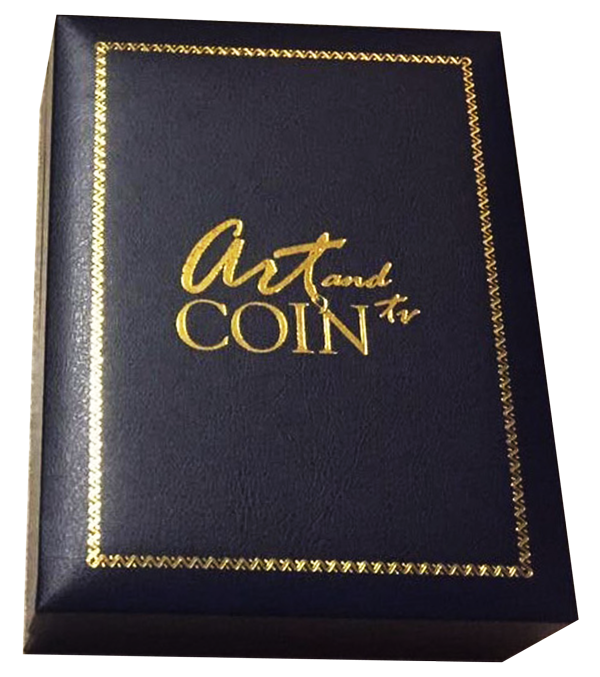 Unlike other boxes, Guardhouse coin storage boxes are constructed with a high quality interior white board that is wear resistant and will not rub off into fine paper dust residue over time. Boxes are made in the USA. 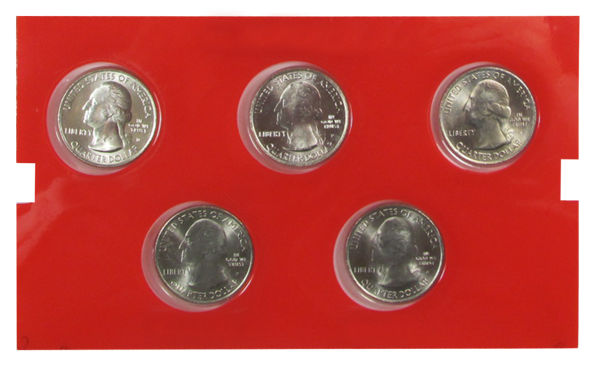 The Guardhouse mint set heavy duty box measures 10 x 6.81 x 3.62 and accommodates up to 30 mint sets, 25 modern mint sets and most other modern commemorative sets. Manufactured with a high quality textured exterior, the Guardhouse mint set heavy duty box features re-enforced tape filaments, which give the box extra strength and durability. Guardhouse heavy duty boxes are ideal for storing, shipping and transporting. Boxes are made in the USA.